Provide jump starter power supply for passenger cars in cases of low temperature or battery power-lack, at the same time, our products can also be used as energy storage unit for vehicle maintenance and rescue. 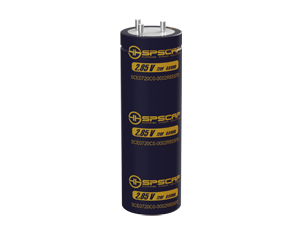 In the form of modules, packs or battery/ capacitor composite power supplies, we offer energy storage solutions,which be used for jumpstart or emergency recovery when battery failures happen under very low temperatures. 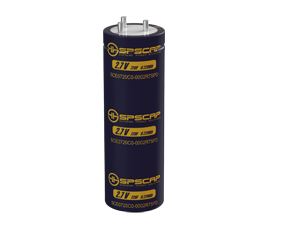 At the same time, our products can also be used as energy storage unit for vehicle maintenance and rescue. 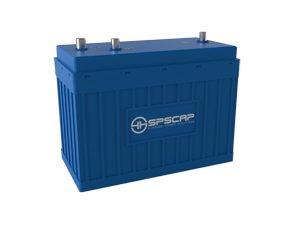 1 Using ultracapacitor to replace battery as energy storage unit for auto emergency start-up power supply has absolute advantages in terms of wide working temperature, rapid discharging and long service life. 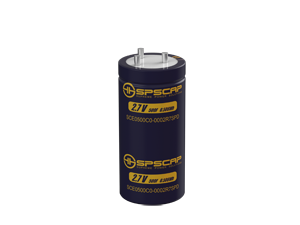 2 Super capacitor can be used in parallel connection with storage battery to provide higher start-up power supply, so the start-up performance of vehicles could be significantly improved. Strictly follows the quality management system of ISO9001 and TS16949, to ensure the consistency in production. Good performance at low temperature to the maximum of -40℃, able to work normally at in areas with extreme low temperature. Able to work at high temperature up to 65 ℃, physical-method of energy storage, no risk of explosion or fire, and can be used on board for a long time. No need to charge or maintain regularly, can be laid idle for a long time, and no issue of over discharging. Low internal resistance, easily release 350-700 A start-up current. 1 million times of cycling life and more than 10 years of service life. Less than 1 minute for charging. Meet the needs of multi-type vehicles for emergency start-up power supply. The cells are independent and balanced, to endure the consistency of their life cycle. integrated with many kinds of clamp for charging/discharging in design, support 5-15V input and suitable to various kind of charging method.